The best all round silencer on the South African Market. 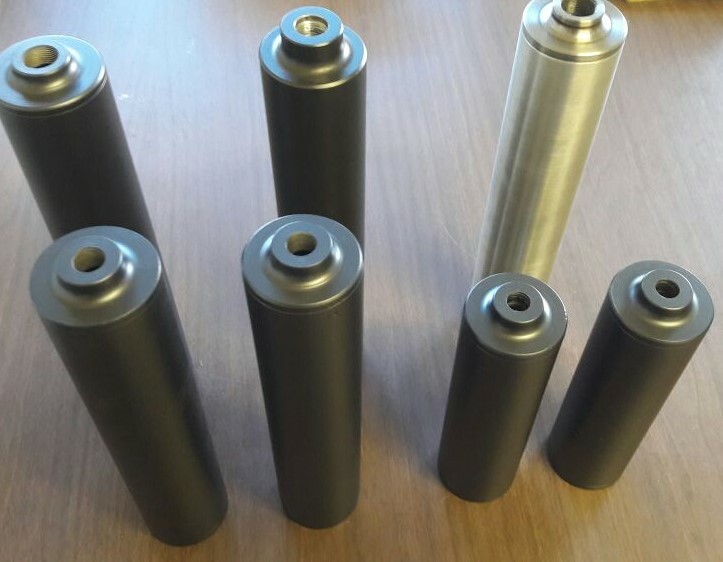 Out of 37 silencers tested our silencer is top 7 in DB reduction, top 3 in recoil reduction, top 10 in weight and dimension. Best of all still the best when it comes to Accuracy. Best all Rounder Weight 460g Diameter 42mm Lenght 225mm Caliber .25 to .375 calibers DB reduction ≥32.5db Recoil reduction ≥30% Higher DB and recoil reduction on smaller calibers and lighter loads can be expected.